Outdoor team building events are great stress busters for the company. And what better way to build rapport and motivate staff by treating them to a fun, action packed day out in the sun? Escape the four walls of the office, go outside of your comfort zone and get to know one another a little bit better than before! Here are some of our favourite outdoor team building activities! Who hasn't cycled in Pulau Ubin before? For something more challenging and out of the ordinary, turn up the dial on your adventure-o-meter and kayak through the beautiful mangroves of Singapore's rustic neighbour. There are different routes tailored for different levels, and on your adventure you will spot plenty of wildlife that you wouldn't usually see on the main island, such as kingfishers, eagles, mudskippers, otters and water lizards! 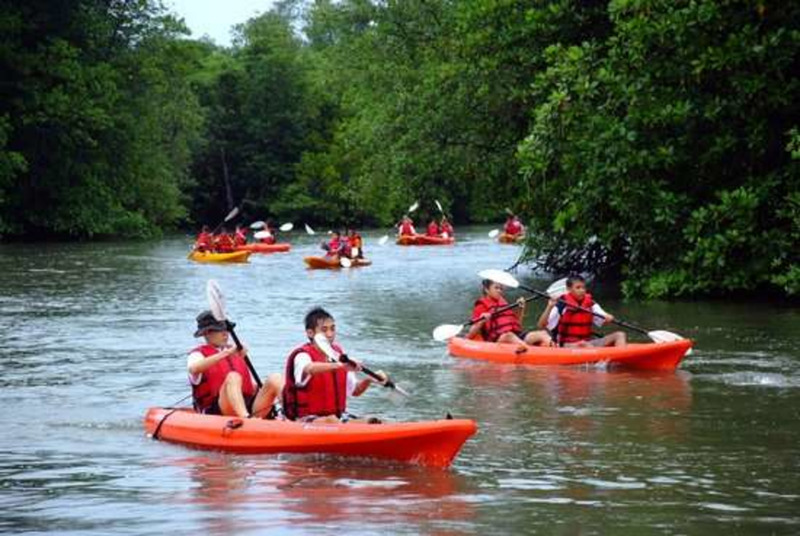 Kayaking is an activity that requires lots of coordination and teamwork. What better way to bring your team together than with this water adventure? Maybe your team is feeling stiff from sitting at their desks for too long. 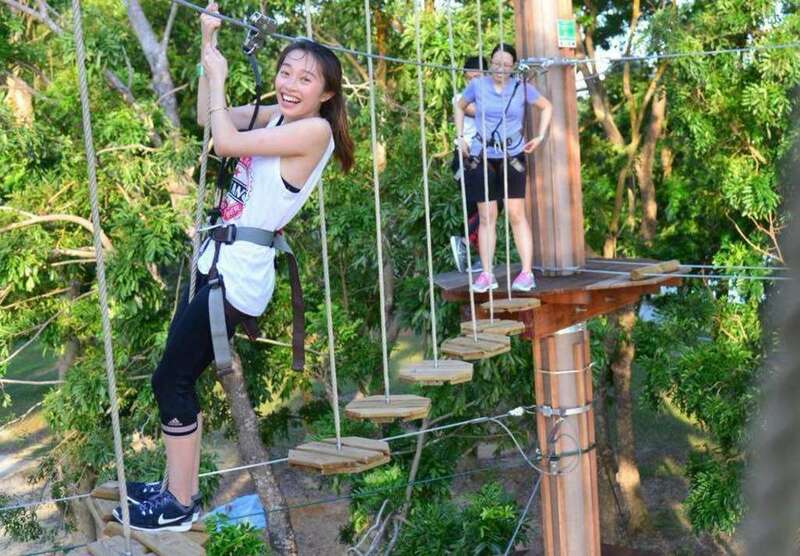 Go out into the great outdoors, or more specifically Bedok Reservoir Park, where Singapore's first and only treetop obstacle course sits! Muster up your courage as a team and cheer on one another as you glide through flying foxes, cross suspension bridges and take literal leaps of faith together! This obstacle course will not only be an unforgettable experience, but it will also teach your team how to overcome hurdles together, no matter how scary they are! Sometimes, tensions can run high in the workplace. Take the edge off with some paintball, where your team will be split into smaller groups to compete against each other. Strategizing and cooperation will be required to win the game, which reinforces teamwork and partnership. Some friendly rivalry can also help motivate staff in the workplace! Not to mention, you guys will have fun bonding over the bruises! All that sitting at the desk can't be good for the posture, so place your focus on your staff's health and wellness with this Private Qigong class! Held amongst the greenery of Singapore's Botanic Gardens, this experience will help loosen up the waist, shoulders, arms and legs, as well as help you gain a general alignment of the body. By reliving some of the discomfort and achieving balance in the body, your staff will not just feel better, but also perform better in the workplace! 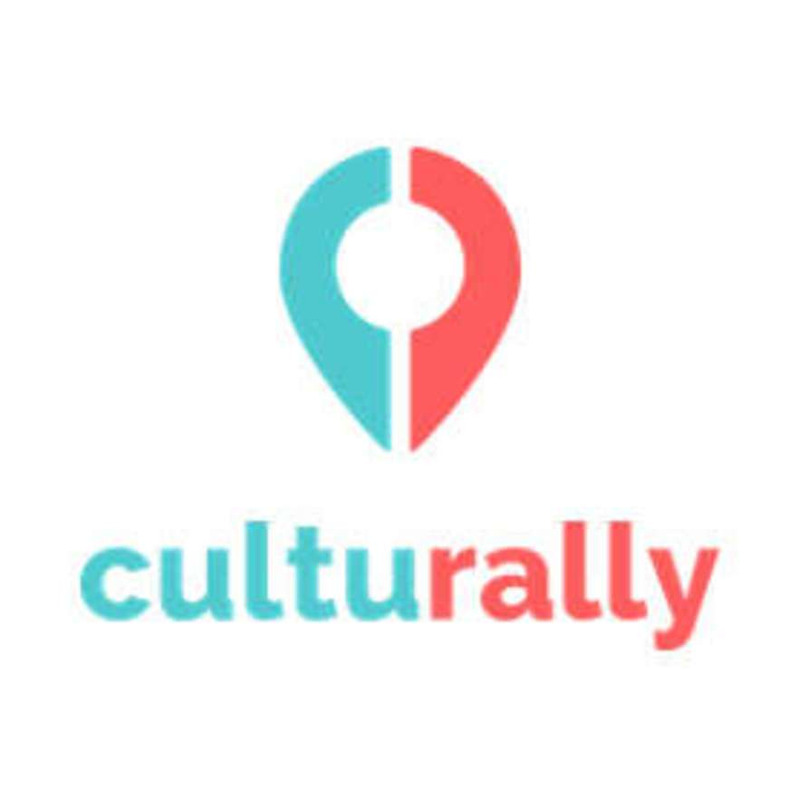 Whether you're planning your first or tenth team building event, Culturally can help you customize the perfect activity for your team, and make the complex planning process much easier! You won't even have to worry one bit. Find out more here!